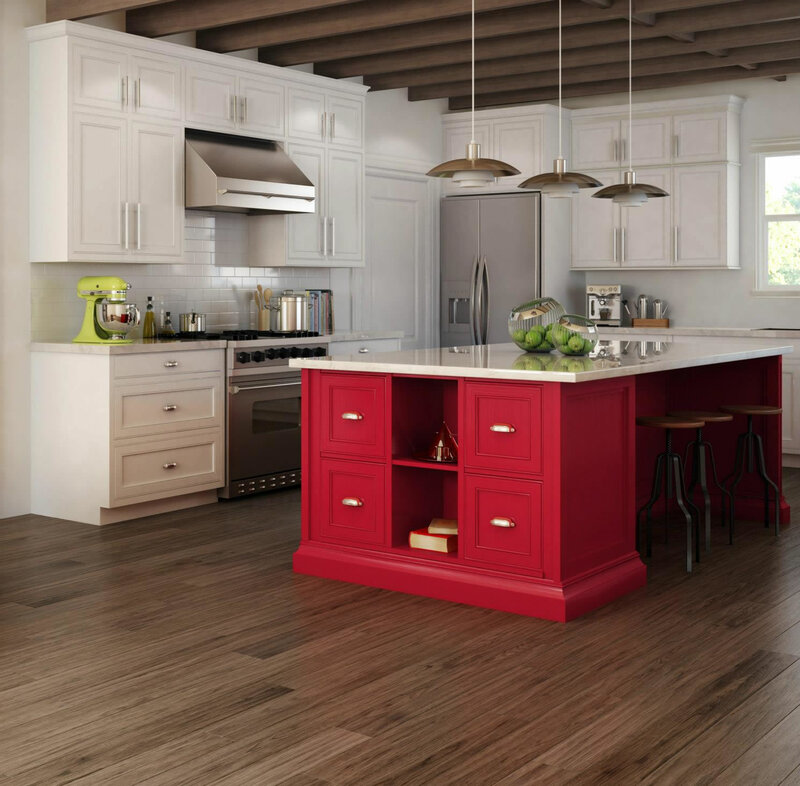 Wheaton, Illinois residents who want flooring that is elegant, luxurious and fun can save money with DeSitter Flooring’s FALL REWARDS FLOORING SALE. 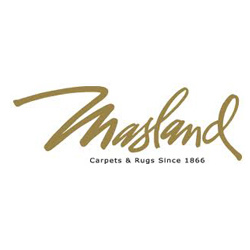 We will have exclusive deals on all types of carpet, hardwood and luxury vinyl tile. Or Call (630) 225-7222 to Schedule a SHOP at HOME Appointment! Hardwood Floor Tips with DeSitter Flooring, Inc.